Rachel Dolezar has a Twin Brother…..Why Do People Imitate Oppressed Groups??? Why Do People Imitate Oppressed Groups? How Do They Manage to Get Into Positions of Power Among Them? Mislead Oprah Winfrey By Pretending To Be Biracial? An investigative blogger has accused Shaun King, a key figure in the Black Lives Matter movement, of misleading media icon Oprah Winfrey by pretending to be biracial in order to qualify for an “Oprah scholarship” to historically black Morehouse College. The blogger says King is white and has been lying about his ethnicity for years. King is a high-profile campaigner against “police brutality” and “justice correspondent” for the liberal Daily Kos website who told Rebel magazine in 2012 that he was biracial, with the magazine reporting that he is the “son of a Caucasian mother and an African-American father.” He has also described himself as “mixed with a black family” on Twitter. Yet, in recent weeks, rumours have been circulating about his ethnicity. A 1995 police incident report lists Shaun King’s ethnicity as white. And blogger Vicki Pate, who has been assembling forensic accounts of Shaun King’s background and family tree on her blog, “Re-NewsIt!,” has published her findings. She claims that King is entirely white and says a birth certificate, which Breitbart has since independently acquired from the Kentucky Office of Vital Statistics, names a white man as his father. King’s case echoes that of Rachel Dolezal, a civil rights activist from Washington who claimed to be biracial while in fact being of caucasian origin. 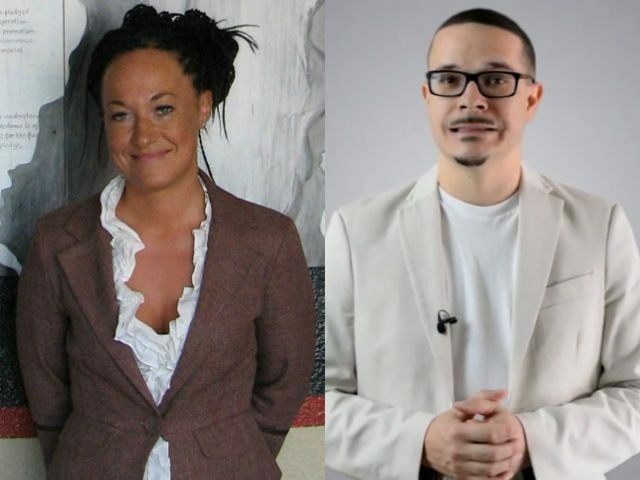 Dolezal continues to insist she “identifies as black,” despite her parents revealing that she is entirely white. If Pate is right, Shaun King, who often uses black and white photographs of himself online rather than colour images, may have misled African-American hero Winfrey by applying for and accepting an Oprah Scholarship to the historically black Morehouse College. Oprah Scholarships are given exclusively to black men. Shaun King’s biography has attracted the attention of bloggers and journalists thanks to several bizarre inconsistencies in his public claims. He often struggles when asked to recall basic facts about his own life. For instance, in August 2014, King wrote on Twitter that he was father to three “black girls,” while, six months earlier, he claimed to be father to four. It is of course possible that a family tragedy is responsible for the inconsistency, but the unexplained change in biographical details is not a one-off. In October 2009, King claimed to have endured four spinal surgeries. By February 2010, the number of surgeries had shrunk to three. There is also some confusion about when an alleged car crash may or may not have happened. As it turns out, these explosive new racial allegations are just the latest in a string of controversies surrounding Shaun King: on July 21, a conservative blog reported that his account of a “brutal, racially-motivated beating” in 1995, which at least two reports have described as “Kentucky’s first hate crime,” did not match up with a police report from the case. “And while King has claimed that he suffered a ‘brutal’ beating that left him clinging to life, the police report characterized King’s injuries as ‘minor,’” Ross reported. This month, more details have emerged from King’s account that do not match up with the police report or eyewitness accounts from journalists who noticed that King’s public claims did not square with reality. Remarkably, King’s own publication the Daily Kos, at which he is listed as a staff writer, ran a provocatively titled blog post in July of this year: “Is there something fishy about Shaun King?” The post alleged that people had been asking questions about King for some time and linked to the earlier Daily Caller report. It was around the same time that Breitbart contacted Vicki Pate, who has been investigating King’s claims for several years. Pate provided key documents that appear to show that King has two white parents and that he has been lying to the public about his race. One of them is his birth certificate, listing his parents as Naomi Kay Fleming and Jeffery Wayne King and a birth date of September 17, 1979 in Versailles, Kentucky. King had already told journalists his mother was white. So all that remained for Pate to determine was whether his father was white too. King has always claimed that his father is black. But King’s father, Jeffery, is white, says Pate. She points to a man born 11 November 1955 in Campbell, Kentucky who has been the subject of multiple arrests, including for motoring and drug offences. That birth date would make him 23 at the time of Shaun King’s birth, the same age given on Shaun’s birth certificate. 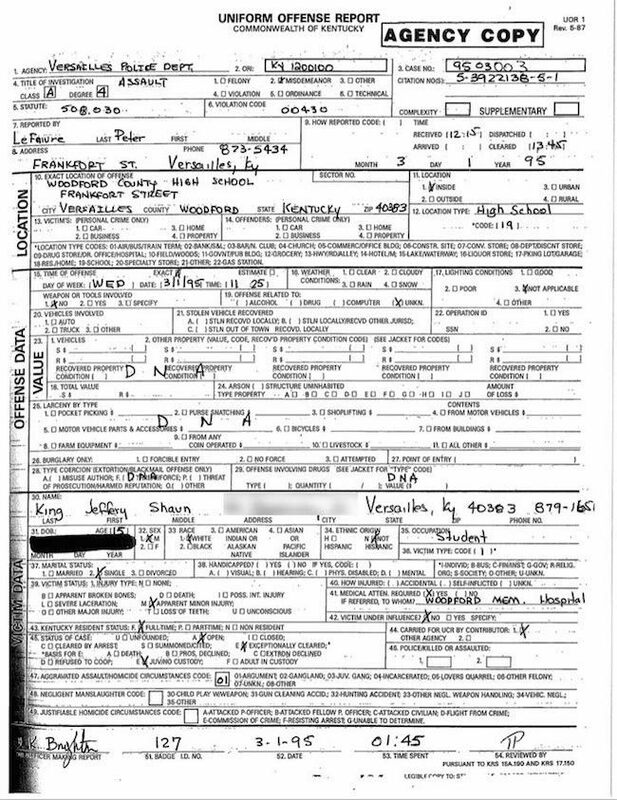 The Jeffery Wayne King whose name and date of birth concord with Shaun King’s birth certificate is pictured below, in a 2007 police mug shot. 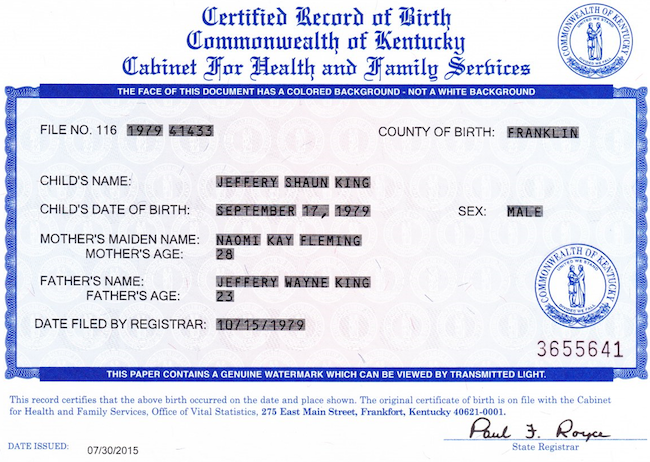 Various documents give his name as “Jeffery” and “Jeffrey” Wayne King, names which are common variants of one another, but King Snr’s date of birth and place of residence is the same in all records. What’s more, Pate says she has definitively linked the man pictured in these mugshots to Shaun King via Shaun’s brother, Kentucky Air Guard Russ King, who is also clearly caucasian. 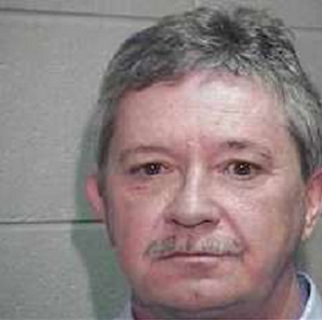 Finally, public records show only one J Wayne King in the state. 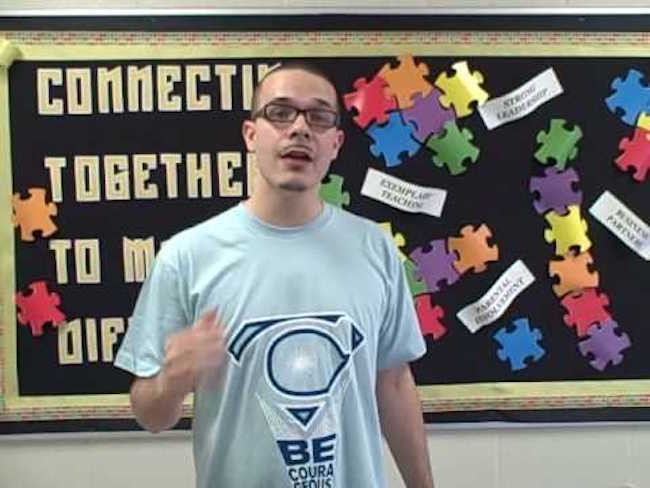 By 2015, Shaun King had finessed his account of growing up black and suffering discrimination. “I was raised in rural Kentucky,” he told the blog Generation Progress. “It was actually pretty rough. African Americans faced a lot of racism and discrimination growing up. I never really experienced overt racism myself until high school,” he claimed. King must have known while giving interviews as late as 2015 that Vicki Pate was tracking down his family history. But he continued to deliver craftily-worded answers to interview questions that gave the impression he was a person of color and that he had been the victim of hate crimes. King did not return multiple requests for comment via email and social media. He has since blocked us, too. Follow Milo Yiannopoulos (@Nero) on Twitter or write to him at milo@breitbart.com. ANALYSIS: Why Do People Imitate Oppressed Minorities? NB Commentary: Why Do We Watch People Die?